Several of Serie A’s top clubs are to request that the start of the next Serie A season is brought forward by at least one week according to a report from Milan based newspaper Gazzetta dello Sport. 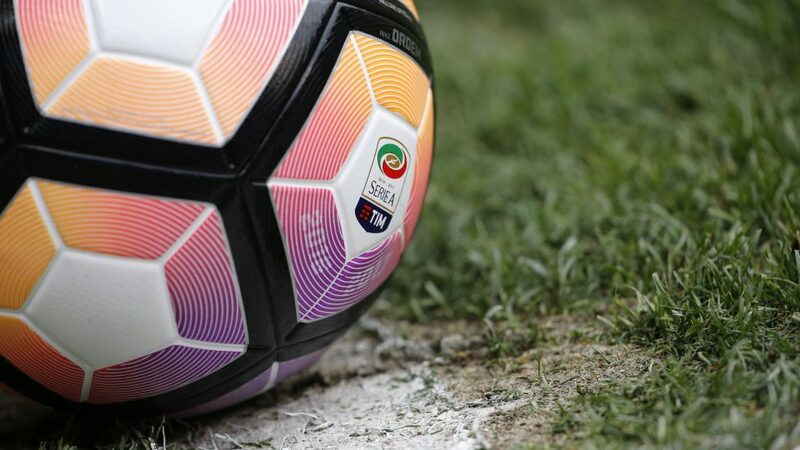 Last week the Italian football federation, the FIGC, voted unanimously and published the start dates for the 2019/20 campaign that would see Serie A commence over the weekend of the 24th and 25th of August. Representatives of Juventus, Inter and Milan are all planning to point out that this is later than each of the Premier League (by two weeks), La Liga and Bundesliga (both one week) at today’s Lega council meeting. The trio of clubs will request that the start date is brought forward by one week, in line with La Liga and Bundesliga, to help the clubs get into the competitive groove sooner for the sake of the start of continental competition.